one tenth the size. ten times the fun. Join the future of autonomous racing. Construct your vehicle using our starter kit. 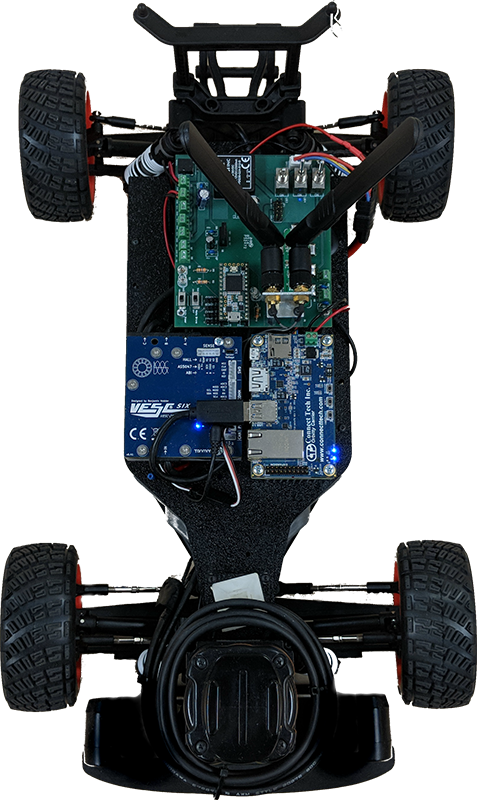 Learn to drive your vehicle autonomously.